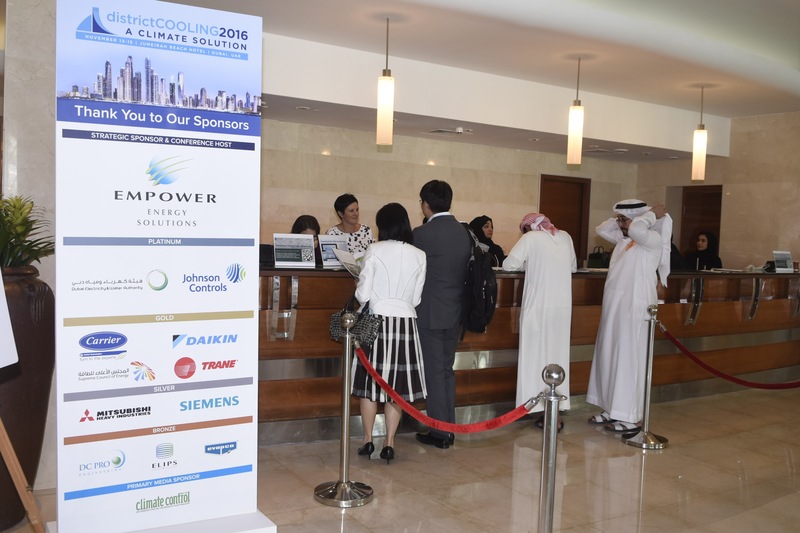 IDEA invites the leading companies and organizations in the district cooling industry to demonstrate their industry leadership and commitment as conference sponsors. We welcome your support and urge you to review these opportunities for enhanced visibility and program participation. Time is of the essence as sponsor options are limited. If you are interested in becoming a sponsor, please contact Tanya Kozel.